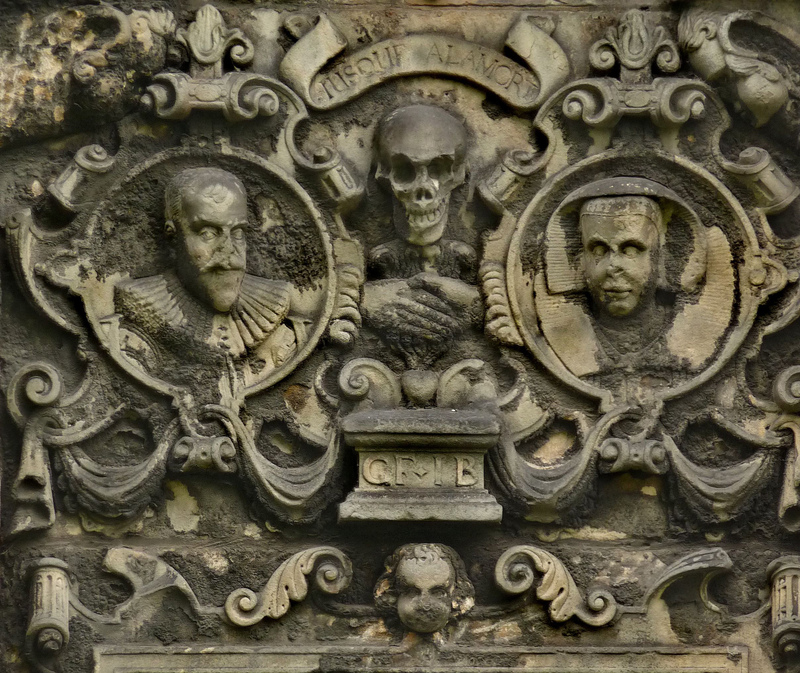 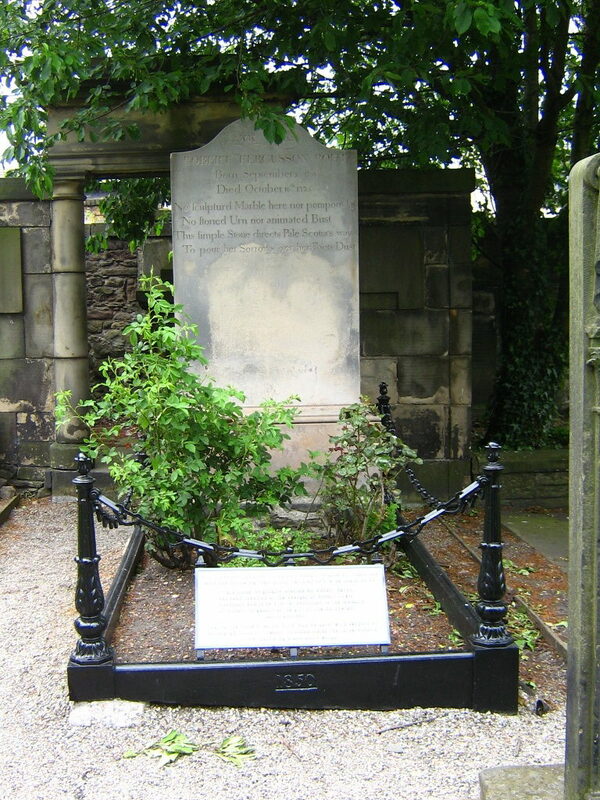 Five historic graveyards in the heart of Edinburgh’s World Heritage site were included on the 2010 Watch: the three kirkyards of St Cuthbert’s, Greyfriars, and Canongate, and the two burial grounds of Old Calton and New Calton. 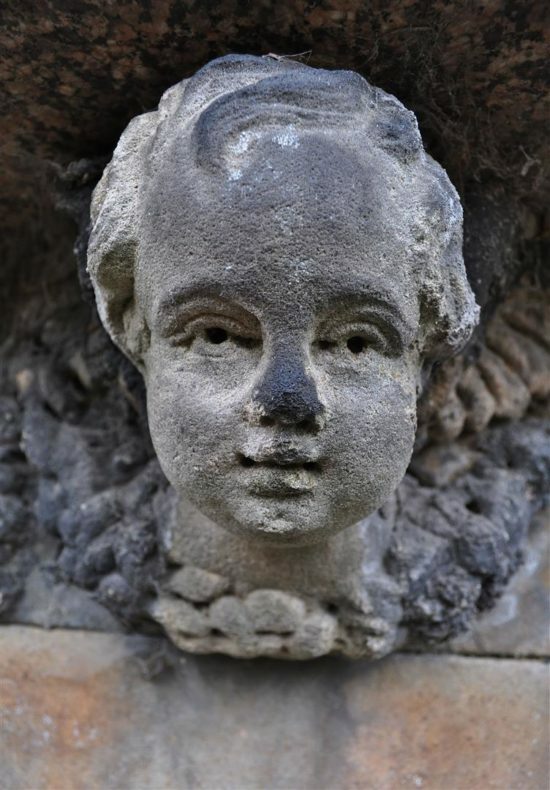 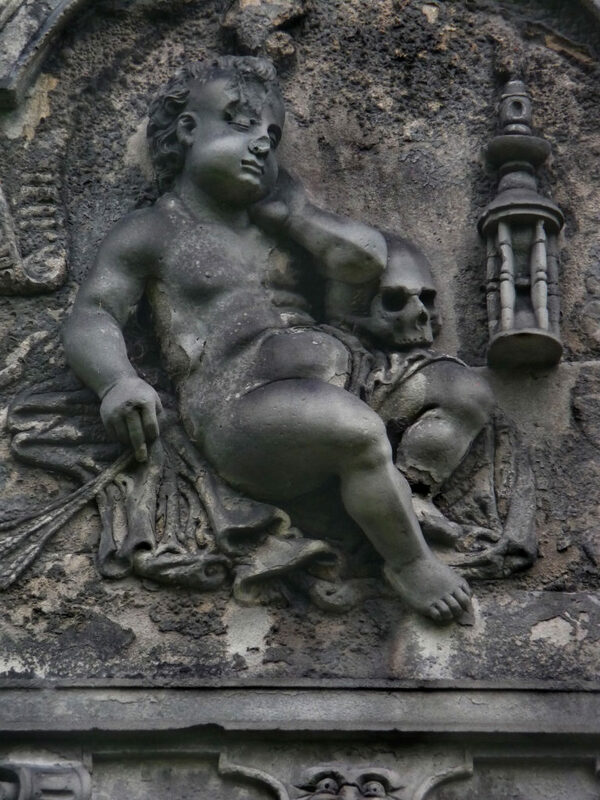 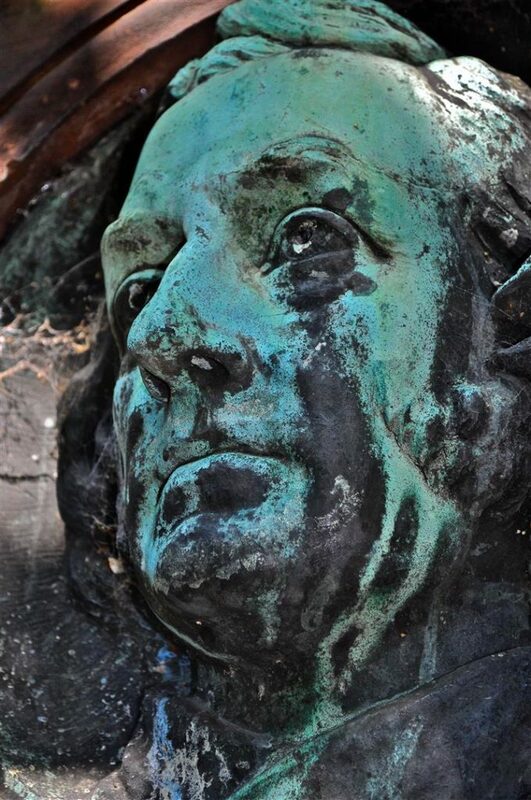 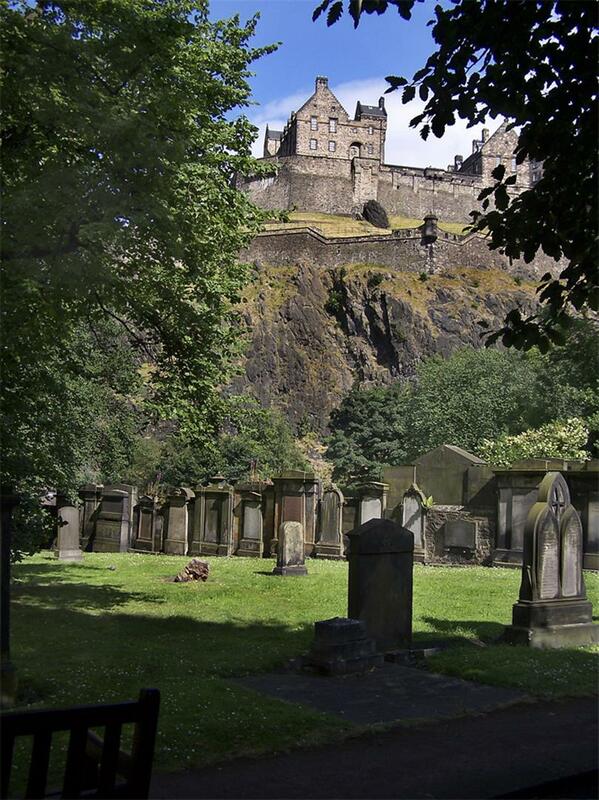 These exceptional burial sites record the transition of Edinburgh from a medieval Burgh in the 15th century to an Enlightenment European city in the late 18th century, and their monuments are significant architectural objects of great aesthetic merit and cultural value. WMFB launched a project to help conserve and promote the five graveyards in partnership with Edinburgh World Heritage (EWH) and the City of Edinburgh Council. Susan was assisted in 2011 by researchers Kirsten McKee and Thomas Ashley. 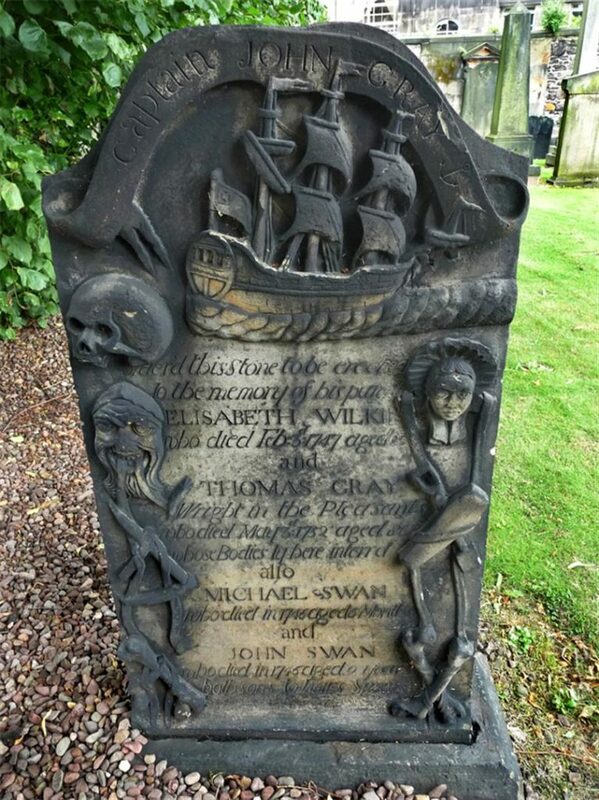 Thomas was awarded WMF’s 2011 Yale Scholarship, and his study examined the depiction of the graveyards within nineteenth-century guidebooks. 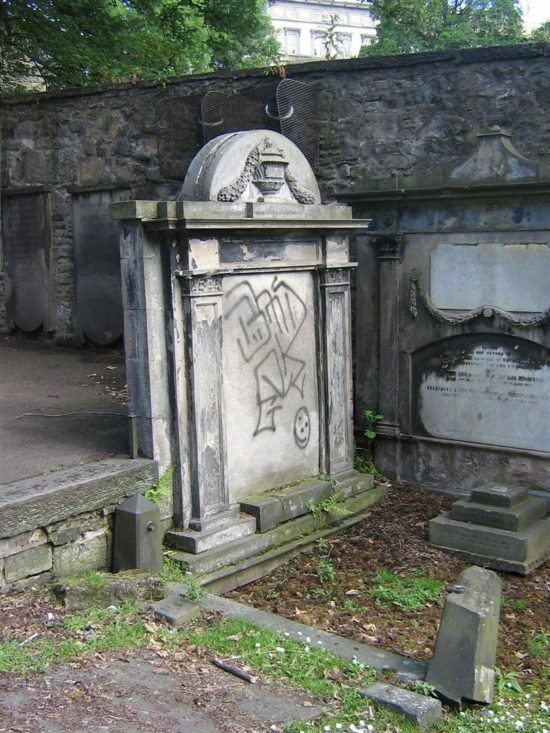 His research traced examples of continuity and change in the public perception of the sites over the nineteenth century, and added a further layer of appreciation of the graveyards’ relationship, both physical and social, to the City of Edinburgh. 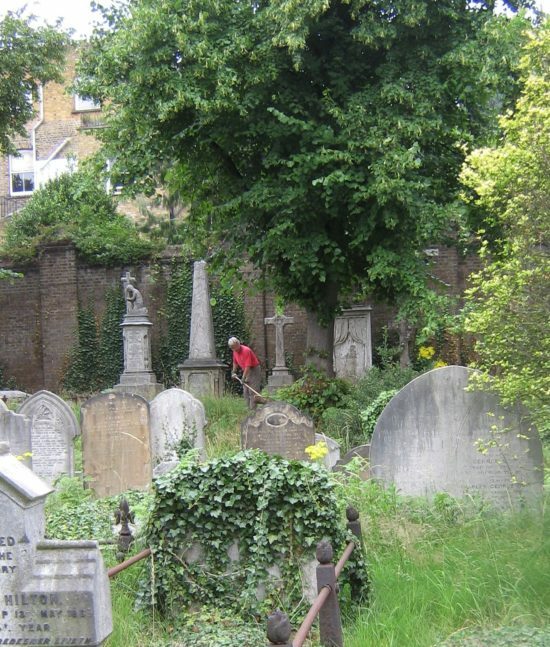 One long-term goal is to set up an overall trust for the graveyards. 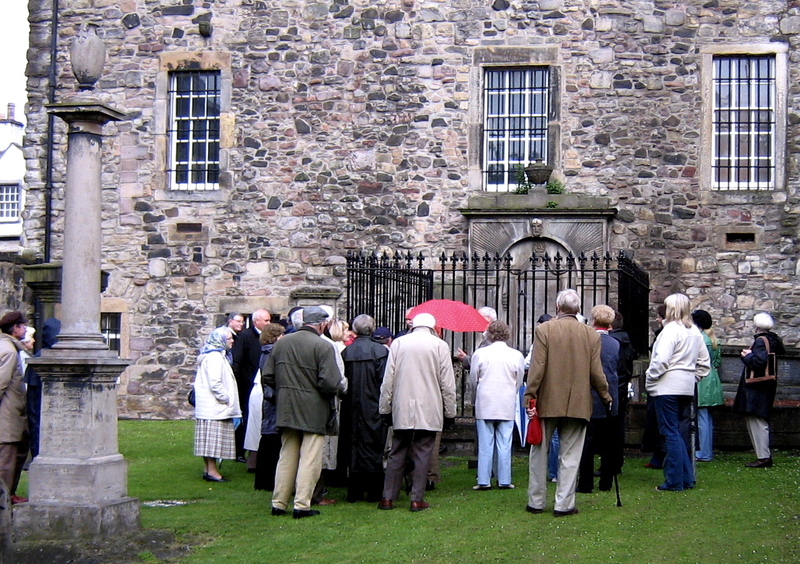 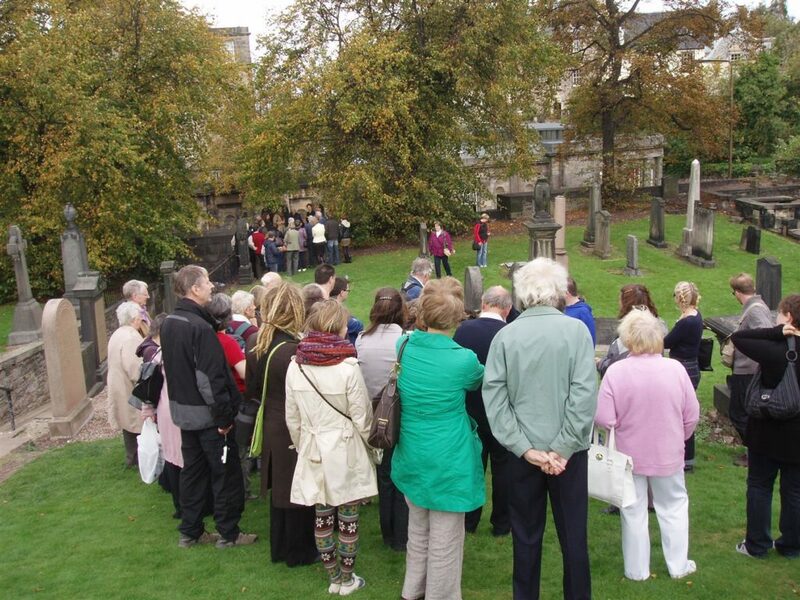 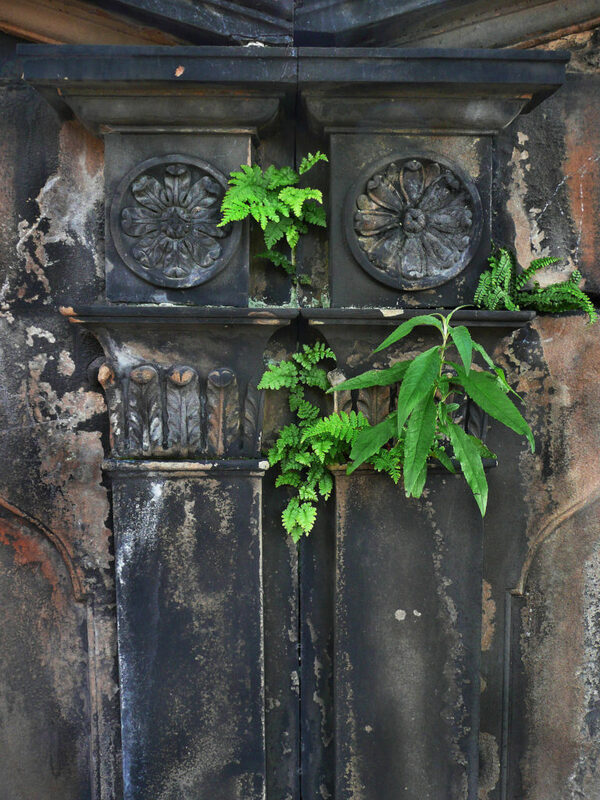 As a first step, a friends group for the Canongate Kirkyard was established following a public meeting in December 2013. 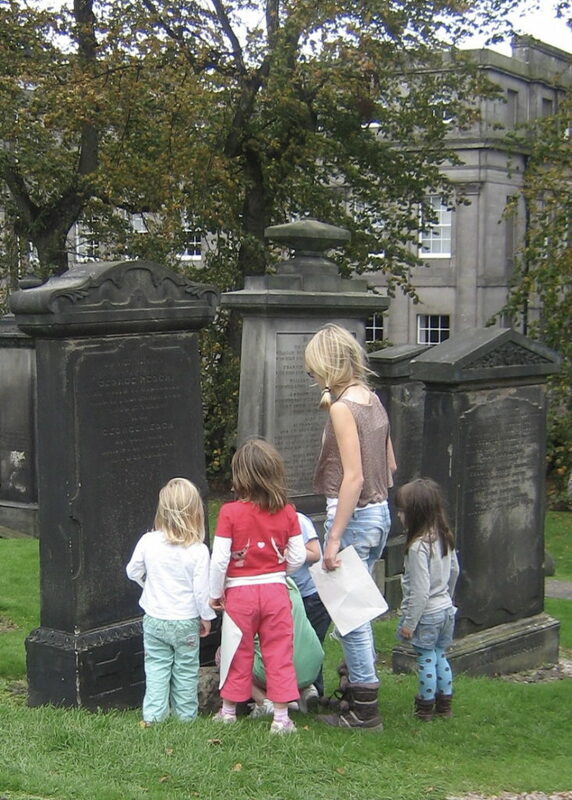 The group is involved in gravestone recording and interpretation projects, delivering volunteer opportunities and helping to improve the environment with planting, general litter picks and guided tours.